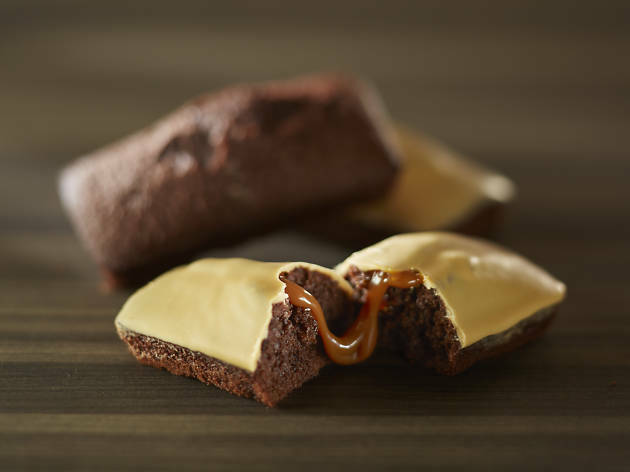 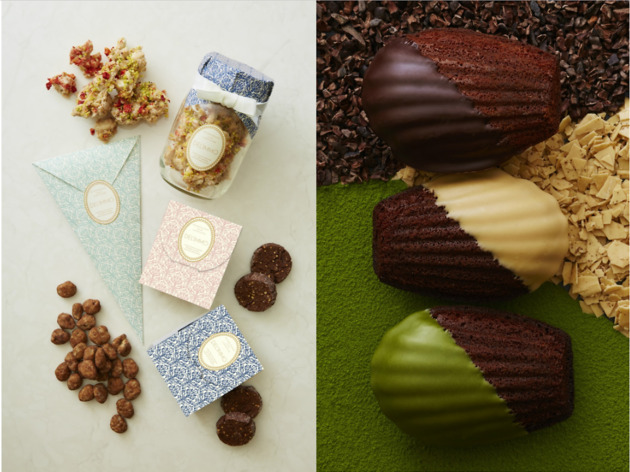 'A pâtisserie as imagined by a chocolatier' – that's the premise under which Del'Immo has managed to plant its feet firmly in Tokyo soil. 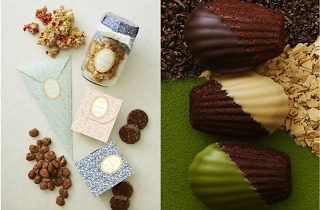 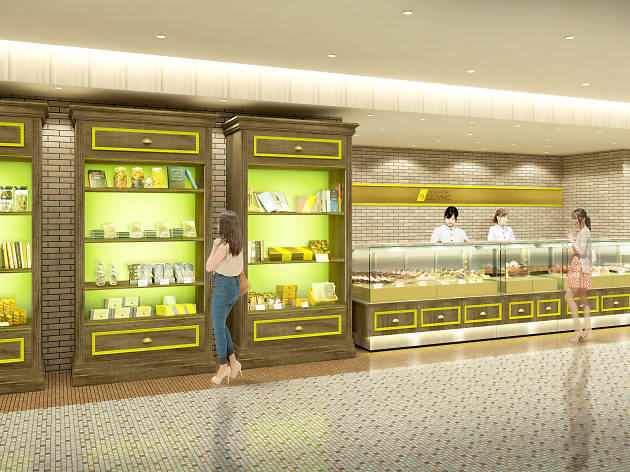 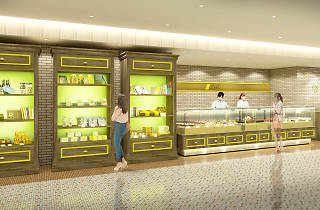 The sweets dealer is now setting up its third shop in the capital after hits in Akasaka and Mejiro. 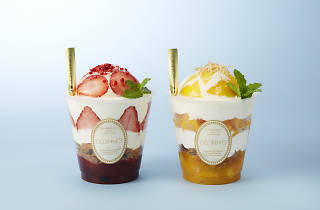 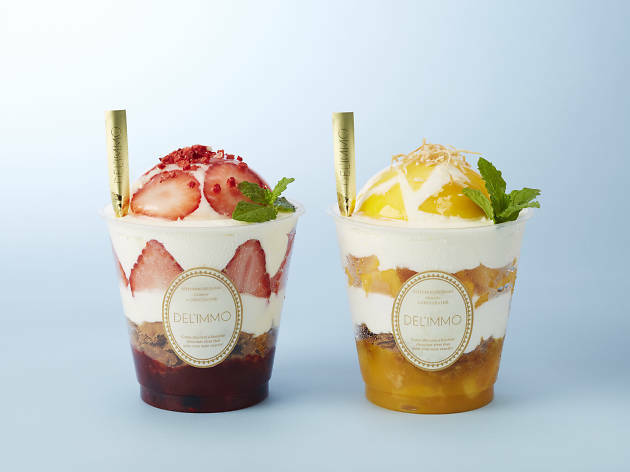 Besides selling the popular petit gateaux available at all Del'Immo branches, they've added a Hikarie-exclusive, parfait-style dessert known as parfair, which mixes soft serve ice cream with a dome-high pile of seasonal fruit. 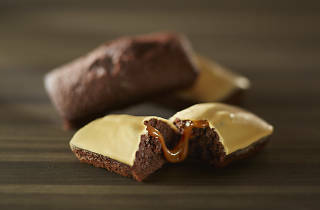 They're also set to offer a separate takeout-only menu.